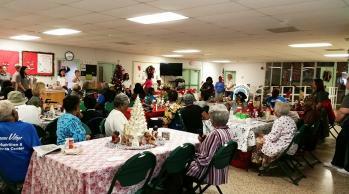 RMC Property Group had a fantastic time getting to know the great people at Progress Village Senior Center. We initiated stretches and exercises, facilitated a bean bag toss competition, played bingo and served lunch to the seniors. We are delighted to be able to volunteer our time and serve our community.